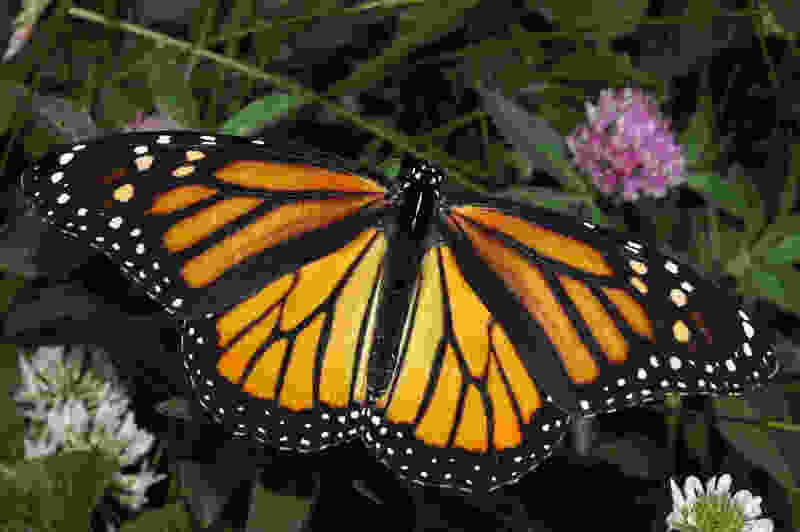 Monarch butterflies use a sun compass to travel for two month in a very directed way from Canada to Central Mexico. Using the horizontal position and the time of the day they know how to go south without deviations. Link to the scientific article in "Cell Reports"